TOP SHELF POLO: Let's get the party started! 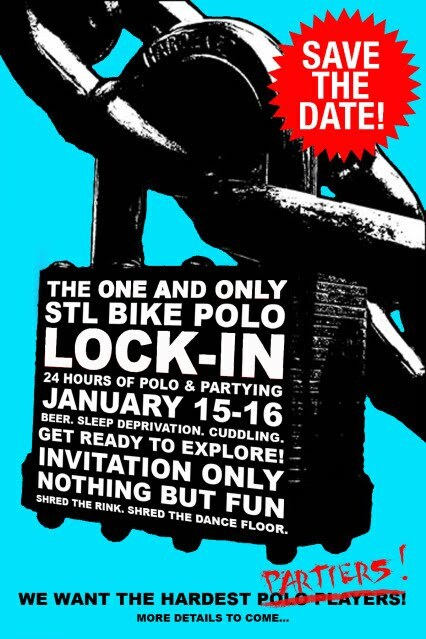 Are you ready for the wildest 24 hours in polo?!?! ?